← #Thankful Thursday ~ What Are You Thankful For Today? #FunkyFriday ~ How Funky Can You Get? Yea, although Funky Fruit is a nice color by itself and probably very soothing in the bedroom, this paper makes it just a little too funky for this color girl. Agree? 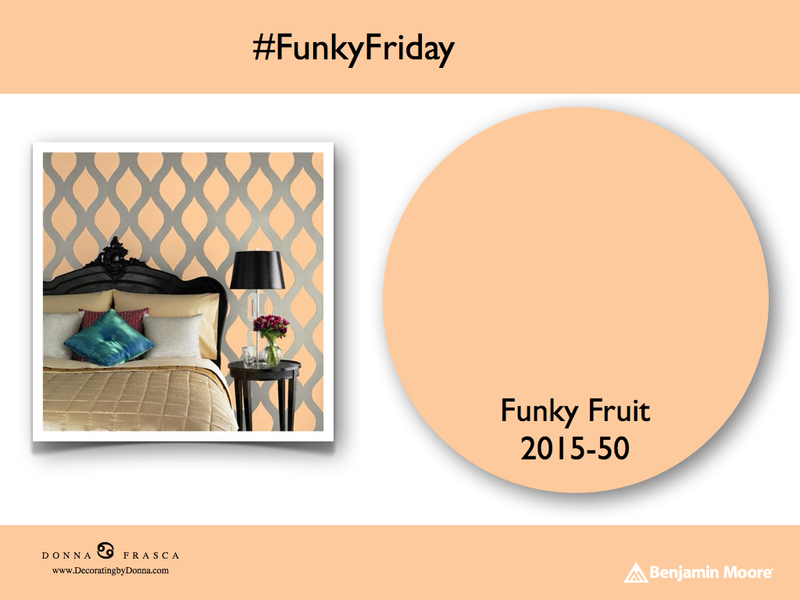 This entry was posted in Holistic Colors and tagged benjamin moore, funky fruit. Bookmark the permalink. 1 Response to #FunkyFriday ~ How Funky Can You Get? TOTAL AGREEMENT. Way too much here!